"We don't wait for miracles.We make them happen." "Making Your Journey Towards Parenthood Shorter, Simpler and Safer." "Countless Paths to Parenthood - High Success Rates." 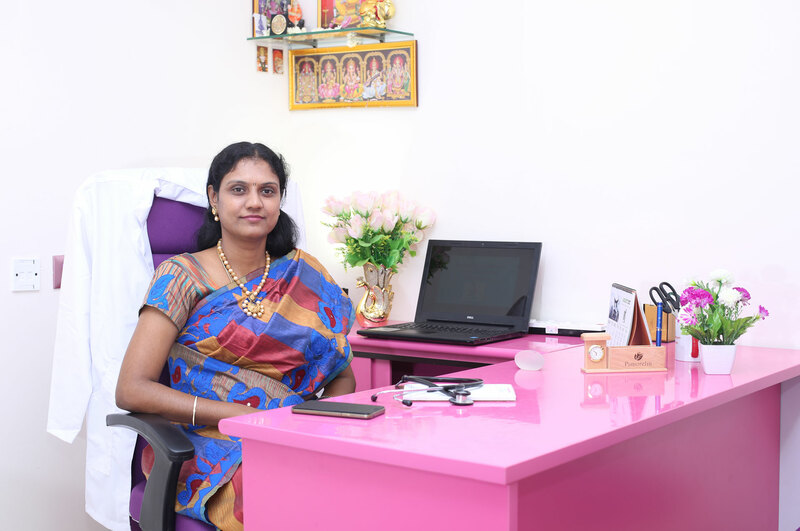 Jeevan Mithra is a world-class Infertility clinic in Chennai that has helped countless families savor the happiness of welcoming a newborn into their family. We provide end-to-end IVF treatment in Chennai ranging from fertility evaluation to ovulation induction and even advanced IVF-ICSI treatment. Fellow in Reproductive Medicine (CMC Vellore). A Specialist Obstetrician, Gynaecologist and Fertility specialist well-known for her dedicated and professional approach. Fellow in advanced Obstetrics and Gynaecological Ultrasound. An Expert Obstetrician, Gyanecologist, high risk pregnancy care specialist, well trained and experienced obstetric Sonologist. 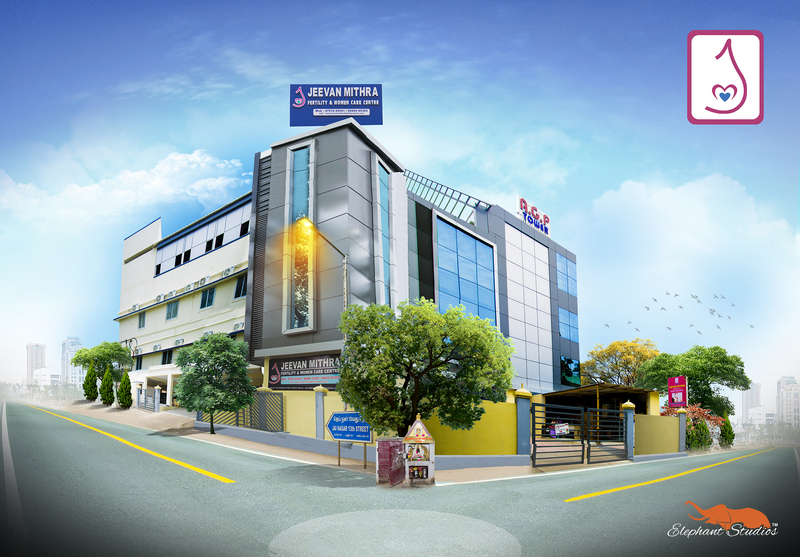 Jeevan Mithra Fertility Hospital are the pioneers of Fertility programs such as Intrauterine Insemination (IUI), In Vitro Fertilization (IVF treatments), Intracytoplasmic Sperm Injection (ICSI), Polycystic Ovary Syndrome (PCOS) and Endometriosis treatments that can make your dreams of parenthood come true. 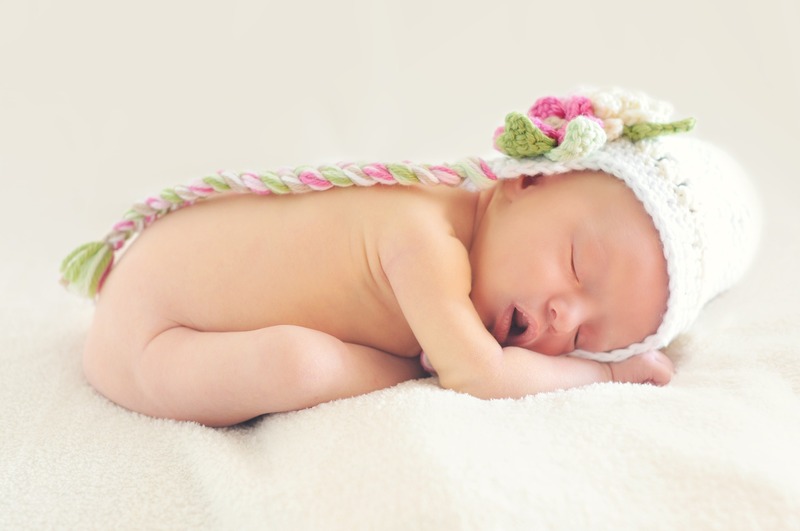 Jeevan Mithra Fertility Centre was born out of the purpose to provide the most advanced Fertility Treatment in Chennai. 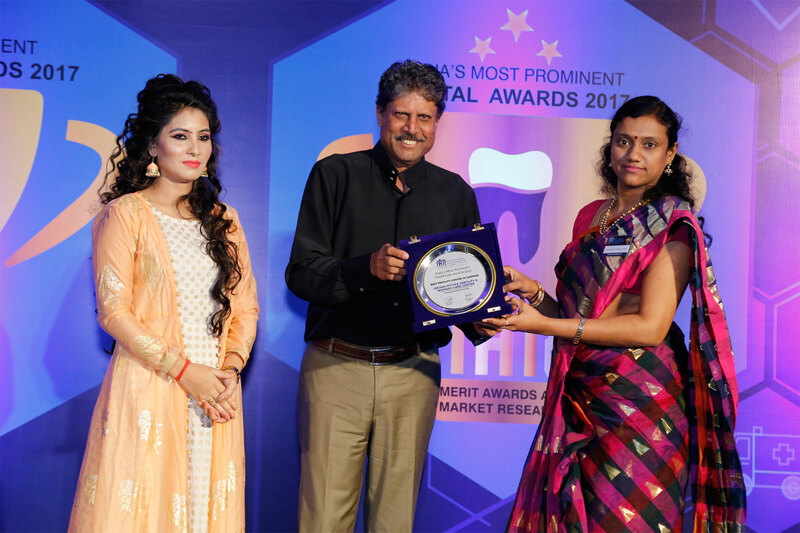 Our human-centric approach has earned the reputation of being the best hospital for infertility treatment in Chennai. 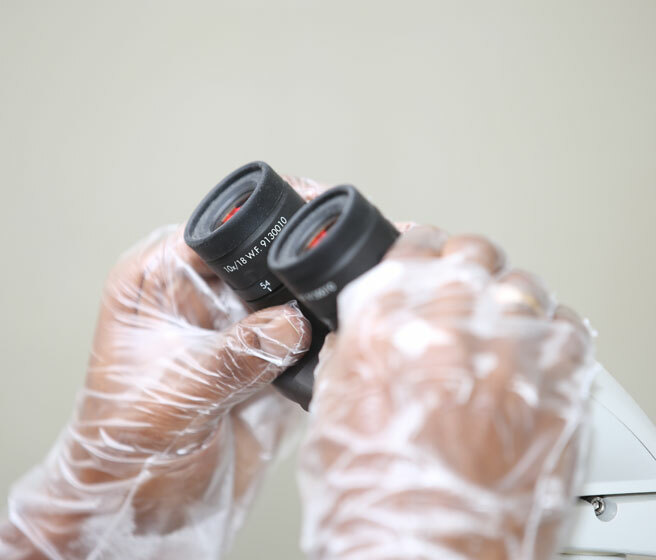 Our modern medical facilities for Fertility Evaluation, Treatments on Comprehensive Maternal Care, Test Tube Baby & IVF, IUI, IMSI, PCOS, Embryo vitrification, Advanced Obstetric & Gynaecology makes us the Best IVF centre in Chennai. 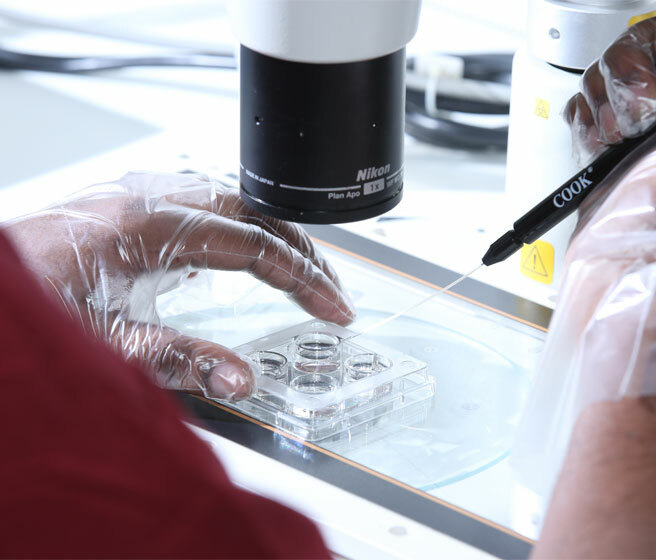 Our method-based fertility evaluation and adherence to highest standards of medical ethics has enabled us to set new records in fertility treatment success rate. 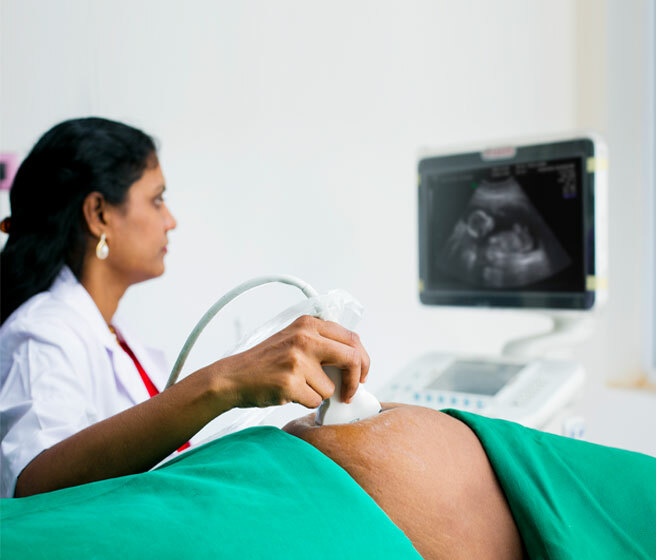 We are perhaps, the only Gynaecology Clinic Chennai with a 80% success ratio. Dr.Ramya Ramalingam, Chief Infertility Specialist Addresses About the fertility treatments in a live interview to Puthu Yugam Channel. A child can make your life blossom into a fulfilled journey. Let that journey begin with Jeevan Mithra. 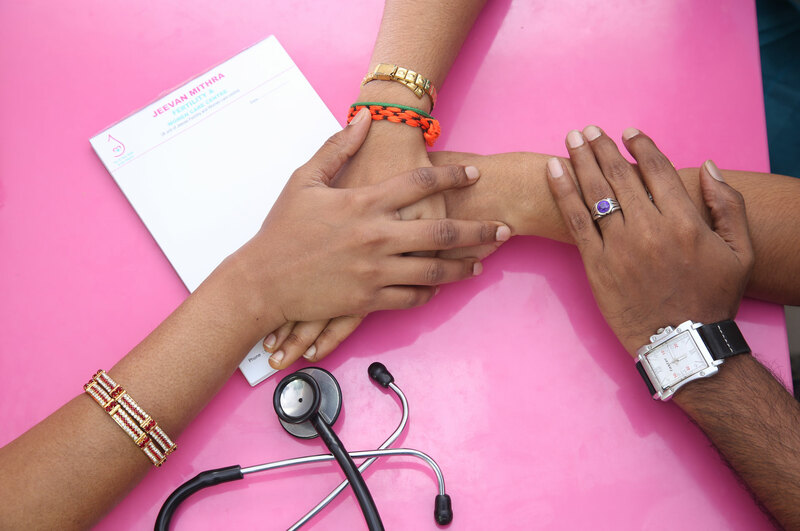 Reach out to us for a personalized medical plan.